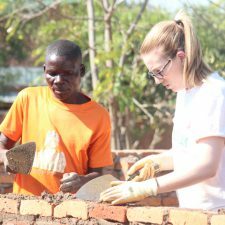 We undertake comprehensive building and renovation programmes working with volunteers, schools, businesses, community groups, local authorities and other charities to facilitate work in Malawi. 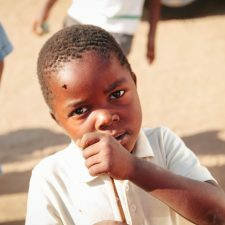 We share a common passion for helping people to overcome poverty through education. 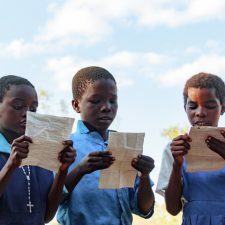 Research to date has shown that education is the most sustainable route out of poverty. 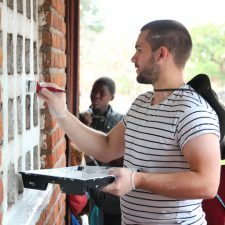 We work in partnership with Malawian communities to improve their children’s learning environment: it is a hand up, not a hand out. Since our creation 4 years ago, we have built/renovated a total of 136 classrooms, meaning that over 10, 880 children can now learn in a safe and secure environment.